Cat Power, or rather, the woman behind the moniker, Charlyn Marie Marshall, is essentially a staple in a great deal of self-professed indie music fans. 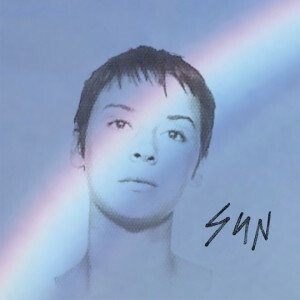 Since as early as 1995, Cat Power has been releasing albums, though the success of Marshall has been debated over the years, as her live performances showed signs of her degradation from problems with alcohol. That was back in ’06; in ’08 Jukebox surfaced and showed signs of revival, though far from a knockout record. Now it is 2012…has this front woman and backing band put the “power” back in their name? Starting things off on a wonderfully groovy note, “Cherokee” opens on a bubbly note. Simmering in its slow, rolling drumbeat and its angled guitars, it slowly builds, layering sounds so that you focus on Marshall’s purr of vocals, whose transfixing, yet subtle elements blow other female vocalists (i.e. Lana Del Ray) out of the water. The tone of the track is kept pretty mellow throughout due to the steady percussion, but the vocals push it further and further, each chorus swelling. Marshall spits her words out quickly, relying on assonance to aid her in the flow of the lyrics and you’ll be singing along with her, joining in on the chill and yet stimulating opener. Akin to that hiss you hear when you twist the cap on an ice-cold soda, “Cherokee” is a sure sign of good things to come. A similarly catchy number that follows a song later is “Ruin,” on which the fluidity is still present, but the song comes across with more a pop sound due to piano sounds, and a more casual approach to the percussive elements. The instruments all bleed into one another, and yet have their place at some point at center stage in the song, which is owed to the tone that the group has established early on in the album. As the album progresses, Cat Power hits you back to back to back with effortless, yet stylistically complex tracks that allow for total immersion in the music a quality that felt a little lost on past efforts. So the answer to the question aforementioned is yes—Marshall is on point in her songwriting and the instrumentation on Sun enhances the seductive, but never lewd, prowess of such a front woman. 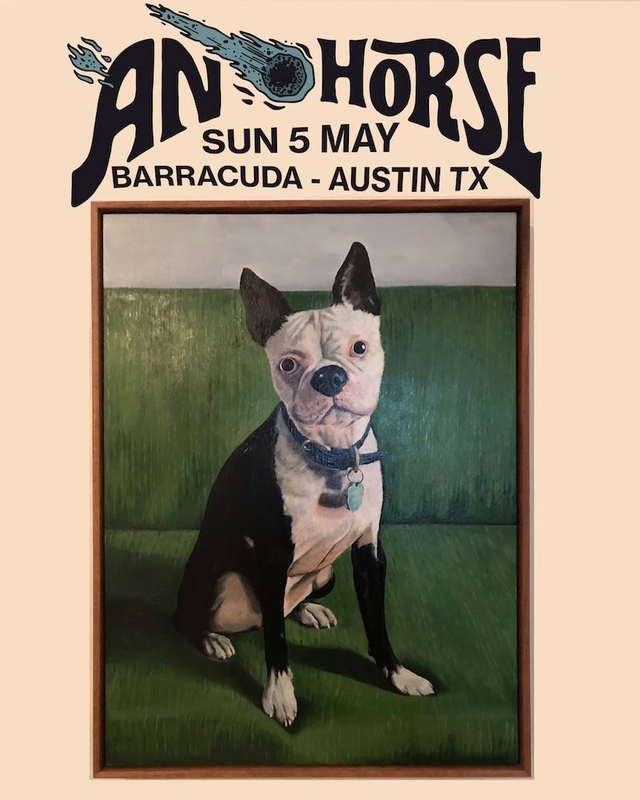 Fans of Cat Power will rejoice, while newcomers will find another artist to enjoy; it’s a solid enough of an album to induce interest in the entirety of the songs created by this band, which is what any already established band can hope for.